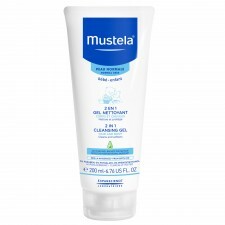 NEW Mustela Skin Freshener gently refreshes and moisturizes your baby's skin in one soothing step. 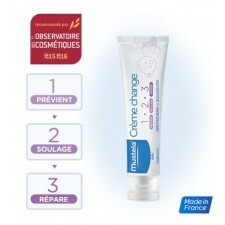 The perfect addition to your baby skin care routine. 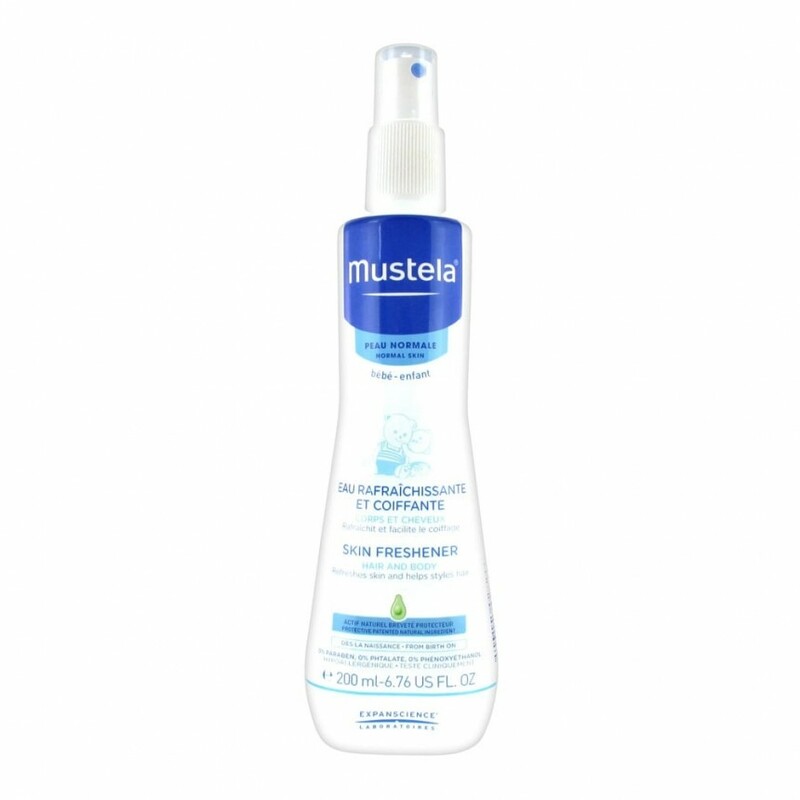 Skin Freshener can also be used to style your baby's hair in between bath time..
NEW Mustela Skin Freshener gently refreshes and moisturizes your baby's skin in one soothing step. 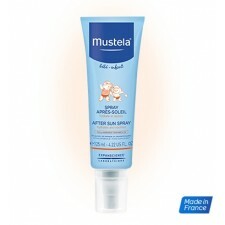 The perfect addition to your baby skin care routine. Skin Freshener can also be used to style your baby's hair in between bath time and keep your baby cool and comfortable during warmer months. 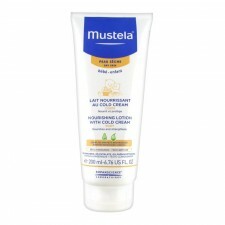 Composed of 97% plant-based ingredients and formulated with Avocado Perseose, a patented natural ingredient specifically designed specifically designed to help protect baby's delicate skin.